Kickstarter is an awesome crowd sourcing site to find new inventions, gear and inspiring work by other photographers. 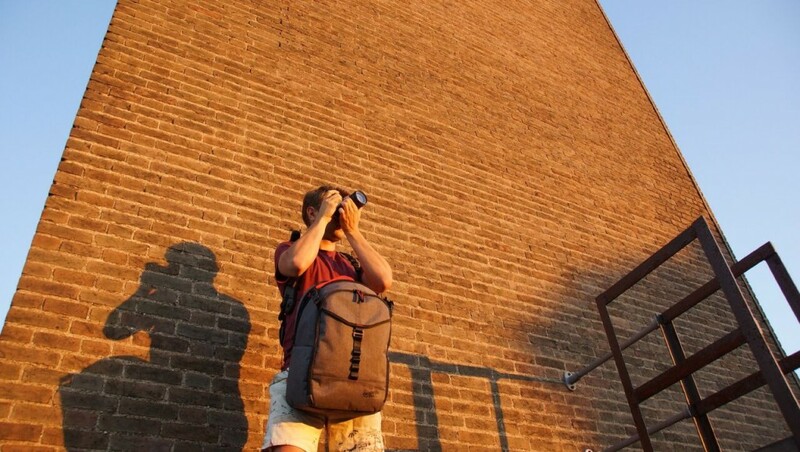 This month’s pick for avid photographers is Wolffepack® backpack. 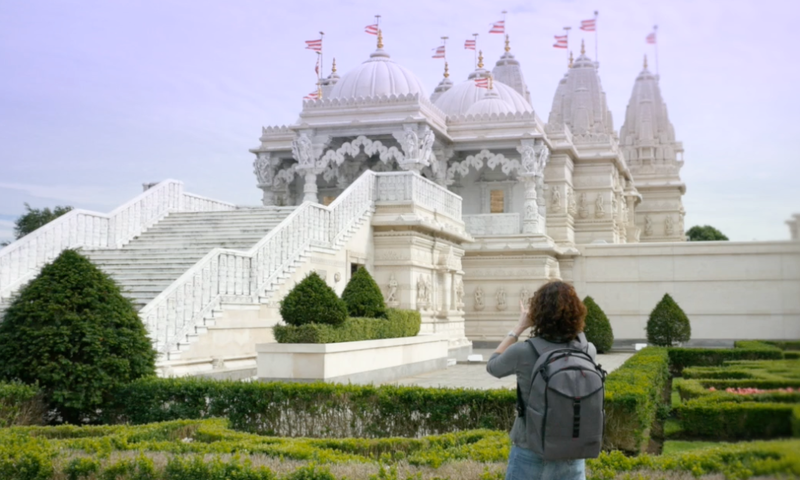 Wolffepack is a start-up launching a revolutionary new backpack. 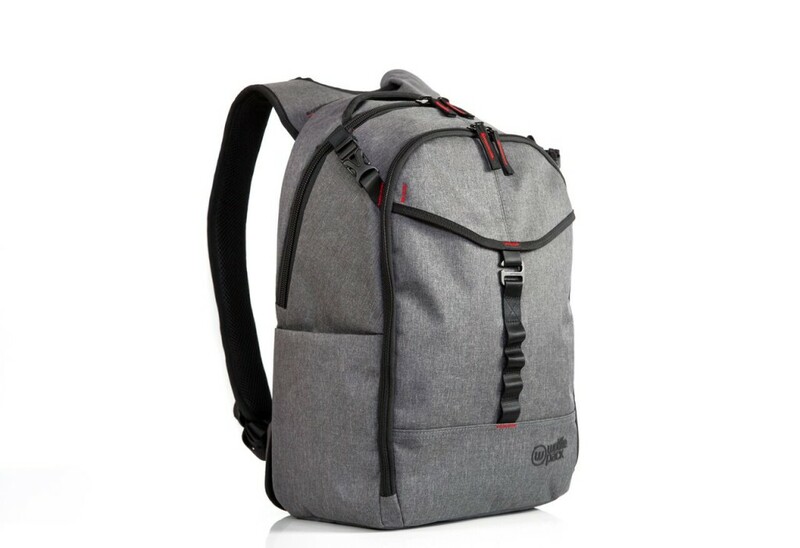 It is the brainchild of David Wolffe, CEO, Founder and inventor of the Wolffepack® backpack. 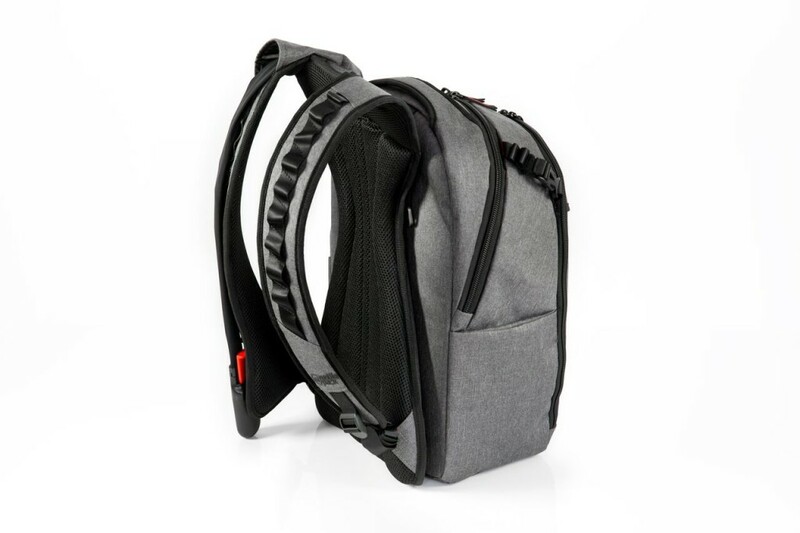 The Wolffepack® backpack incorporates the unique and patent-pending expetoSYSTEM®, an orbital trapeze technology that frees the pack to swing around your body using super-strong cords. A new and exciting chapter is beginning, and Wolffepack® has plans for a wide range of innovative applications for this technology in all sorts of backpacks for all kinds of situation. One day, we believe that it will become the norm for the backpack to do what the Wolffepack® does. Not having your camera to hand when that shot presents itself is the most frustrating feeling! If your camera is nicely stowed in your backpack, getting it out frequently soon becomes a hassle you have to endure or you are going to miss those unique images. 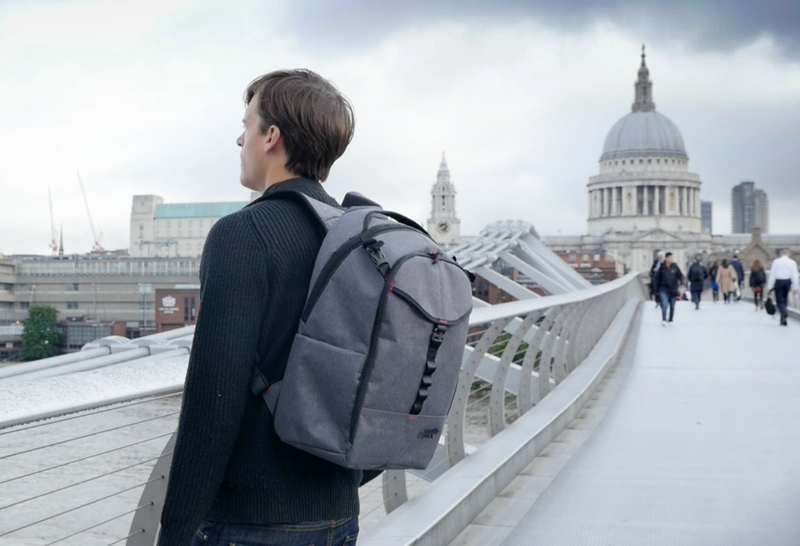 It’s a frustration that has driven me to create the Wolffepack Capture, the ultimate backpack for cameras and access, currently live on Kickstarter and at over 300% of its funding goal. 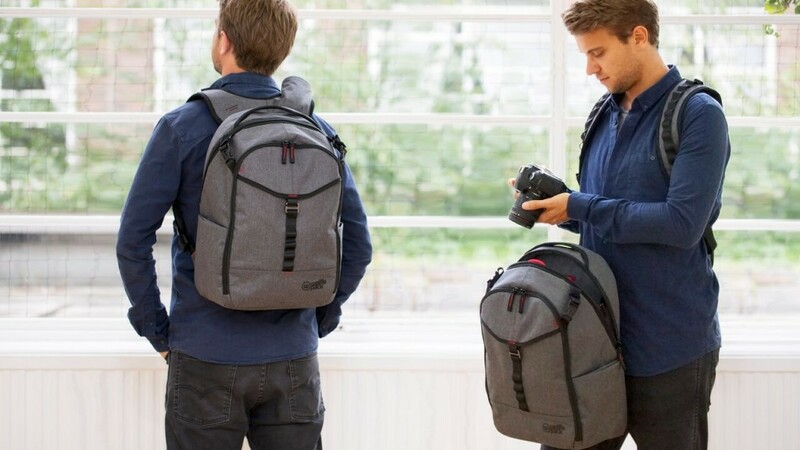 Wolffepack Capture is a revolutionary new camera bag that allows you to swing your gear round to your front whilst still strapped to your back. It offers groundbreaking gains in easier access, better workflow and greater security. 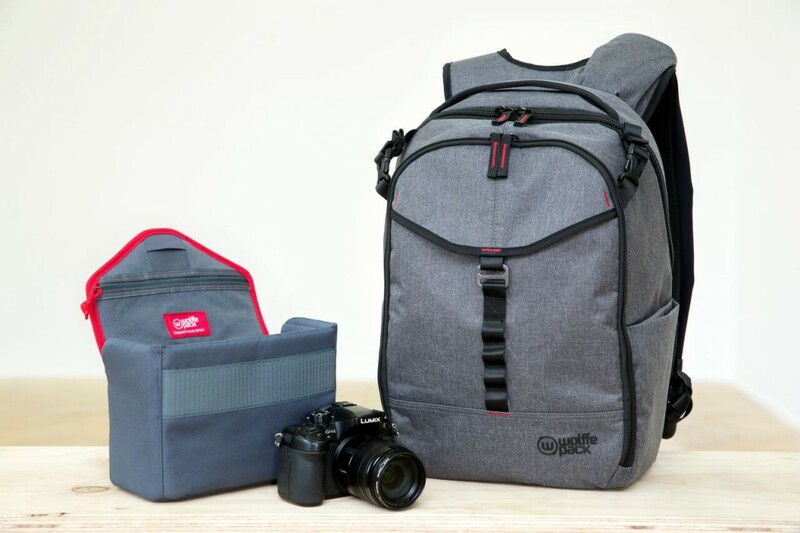 Rapid Access: Wolffepack’s unique system swings your camera bag swiftly round to your front without unstrapping, for rapid and easy access. Padded Carry: a custom-designed and removable padded pod to hold camera, lenses and accessories that sits inside the top of the backpack. Removing the pod converts the Capture into an access backpack for everyone. Ergonomic Workflow: the top of the bag opens in a clean one-handed single movement, allowing the pod entrance to naturally open in an ‘aperture action’. This presents the camera in the perfect position to grab, shoot and replace. Hands-free Platform: Wolffepack’s system allows you to stow the bag on your front, creating an ideal platform to work cleanly and hands-free on shooting, lens changes, or reloading storage. Here’s a video of the versatility of Wolffepack®. 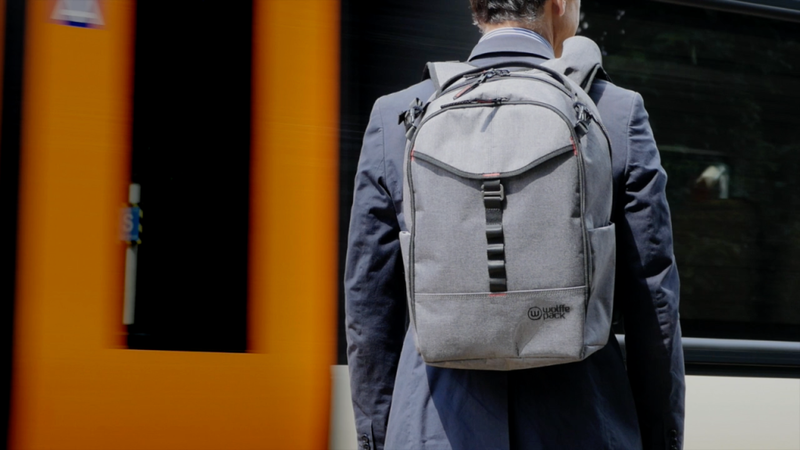 Wolffepack’s radical new concept in backpack design has won an ISPO Award 2016 for product excellence, following its December 2015 Good Design Award from the Chicago Athenaeum Museum of Design, and its Good Design Award 2015 from the Japan Institute of Design Promotion in November. It has also been nominated for a prestigious 2017 German Design Council Award. 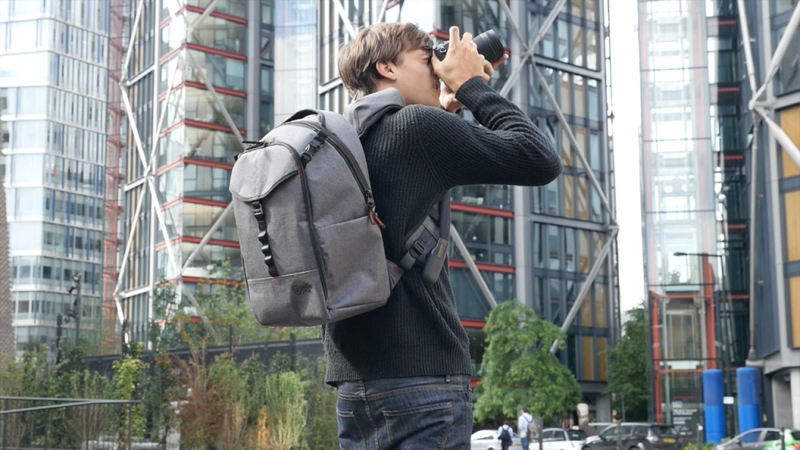 Wolffepack Capture takes camera backpack design to a whole new level. 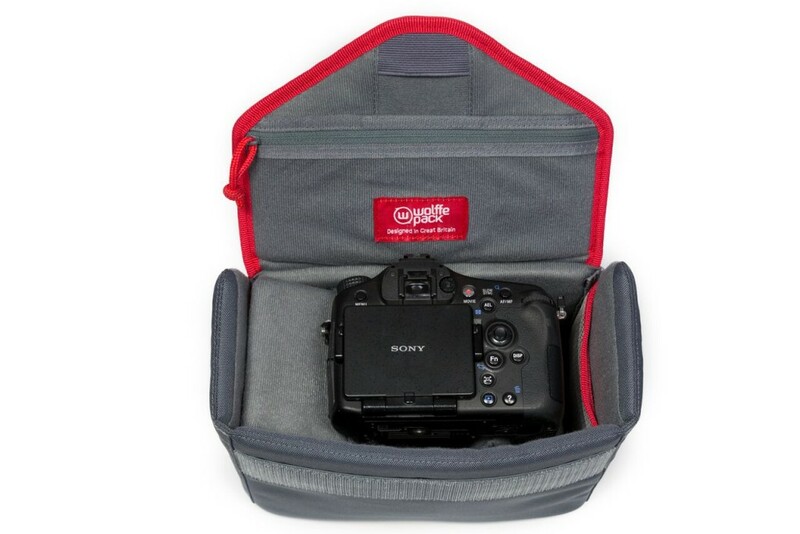 The custom-designed padded pod includes all the pouches and compartments you need to safely carry and organise your camera, lenses and accessories. The customisable loading system stores away your belongings exactly how you need them – the camera pod docked and locked safely in one section, your day gear and belongings tucked away in the other. Alternatively, the 2 compartments can be converted into one large space. Stowing the bag to your front means you can work cleanly and safely without ever needing to put your backpack down on wet or dirty ground. The Wolffepack story started with a seed in my mind, that grew in fits and starts to the point I quit my corporate career to develop the Wolffepack® backpack. A successful initial campaign on crowdfunding website Kickstarter to boost the first production run of the Wolffepack® reached 157% of its funding goal and generated preorders in 28 countries. The expetoSYSTEM®, a patented orbital trapeze technology that frees the bag to rotate around the body on a super-strong cord system, is now available to the world of photography. It incorporates durable, high-performance materials such as Dyneema cords (15 times stronger than steel), Kevlar and carbon fibre componentry, as well as the latest magnetic catches. With my award-winning team at Wolffepack we have recently launched our unique Wolffepack access system for photography, and the Wolffepack Capture, the ultimate backpack for cameras and access, is available on Kickstarter for only a few days more. Wolffepack Capture Kickstarter Film from nuw on Vimeo. You can find this awesome backpack at Kickstarter. David Wolffe, CEO, Founder and inventor of the Wolffepack® backpack. As a traveller and a father of three, he was frustrated with the limitations of the traditional backpack and endless requests to get stuff out when on family trips. This experience and the decision to make a career change gave him the spark that led to the concept of the Wolffepack®.